If you've got Mexican on the mind, a recent opening is need-to-know. 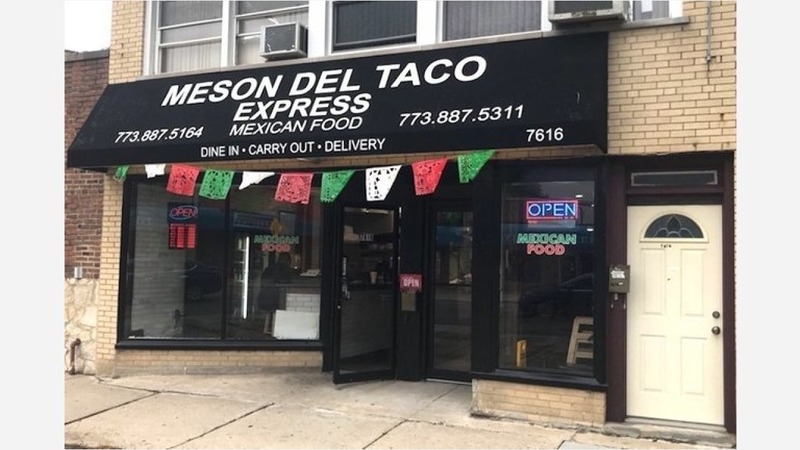 The new arrival to Belmont Heights, called Meson Del Taco Express, is located at 7616 W. Belmont Ave. Open from breakfast through dinner, the restaurant serves up tortas, burritos, tacos, quesadillas, chimichangas and other Mexican fare. Notable menu options include the al pastor burrito with roast pork, beans, lettuce, tomato, cheese, sour cream and avocado; the Three Taco Dinner served with choice of protein, onions and cilantro with rice and beans on the side; and a carne asada torta with lettuce, tomatoes, beans, sour cream, avocado and cheese. Check out the full menu here. The new arrival has a five-star rating on Yelp based on two reviews. Jake F., who reviewed the eatery on July 29, wrote, "The tacos de lengua were really good. Great spot. Putting it on the rotation. A solid Mexican option very much needed in these parts. Thank you!" Yelper Justino S. added, "Had a chicken, steak and fish taco. All of them delicious! Service was pleasant and prompt, and the inside was very clean. So glad a good Mexican spot finally opened up in the neighborhood!" The restaurant's hours were not available at time of publication.